Greenbound RVA is a community of over 100 members and counting and nearly as many companies and organizations! Help us get to know you better by becoming a featured member! Featured members will have their bios listed here for members to check out and one member will be featured in each weekly newsletter. Rachel joined Secure Futures in 2017, after working for several years in higher education. As the Policy Analyst, Rachel analyzes key policy issues within the Virginia solar market and coordinates the company's outreach to state government officials and other key stakeholders. Rachel brings several years of experience in marketing and public relations, as well as a passion for positively impacting communities through her professional work. As a clean energy policy advocate, she is driven by the hope and ambition that implementing cleaner electricity will lead to a more just and equitable world. The Virginia Energy Efficiency Council is the voice of the energy efficiency industry in the Commonwealth. Our diverse member network includes Fortune 500 companies, small businesses, local governments, state agencies, utilities, schools, nonprofits, and individuals. The Council’s goal is to ensure energy efficiency is recognized as an integral part of Virginia’s economy and clean energy future. As a 501c3 organization based in Richmond, the VAEEC provides a platform for stakeholder engagement while assessing and supporting programs, innovation, best practices, and policies that advance energy efficiency in Virginia. Together we are creating, implementing, and sharing energy efficiency solutions that keep costs down for residents and businesses, while improving the quality of life in our work and home environments. Nicole moved to Richmond in October 2018 from Raleigh. She loves being in Richmond and working for Sigora Solar. Nicole’s favorite activities outside of work are hiking, camping, traveling, soccer, yoga and cooking. Amory works to improve the safety and energy efficiency of low-income homes across Virginia through weatherization. He earned a Bachelor of Science in Environmental Policy and Planning from Virginia Tech. Prior to his nonprofit work, he spent several years in the solar industry, where he managed over three megawatts of commercial-scale solar installations. This included a project on his high school, which came about after a campaign he led to install solar while still a student there. When not working, he enjoys hiking, biking, tabletop games, environmental volunteering, and visiting his family in Wisconsin to make homemade maple syrup. Jordan Burns first moved to RVA in January of 2018, when he accepted a position with the newly founded Virginia Management Fellows Program. Under his status as a fellow, he currently works at the Virginia State Corporation Commission (SCC) in a Project Analyst role. With this experience he has gained an inside perspective of how public utilities are regulated in Virginia. Before coming to Richmond, Jordan began his professional career in energy/environment with the American Security Project (ASP), a nonpartisan think tank in Washington, DC. With ASP, Jordan published several briefs on Energy issues and the intersection between Climate Change and National Security. Jordan holds a Master’s Degree in Political Science, which he earned from James Madison University while living in Florence, Italy. Additionally, he earned his Bachelor’s in Public Relations minoring in International Studies from Virginia Tech. In his spare time Jordan is a certified yoga instructor, golfer, traveler, and fisherman. He also plays the mandolin in the SCC holiday band. Nicole currently serves two "green" roles in Richmond. As the Marketing Coordinator for Secure Futures, she organizes company events and writes materials for the commercial-scale solar developer. 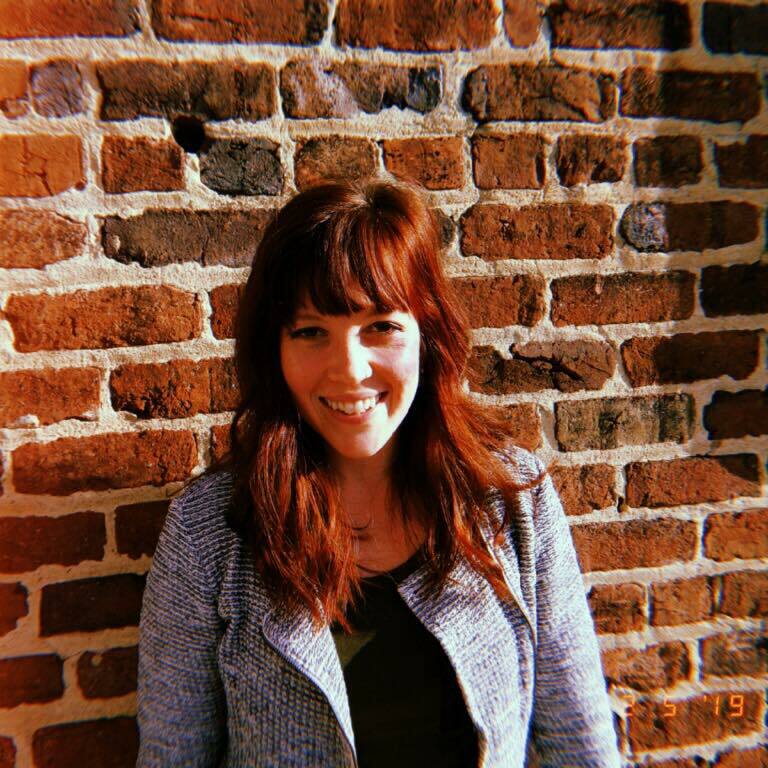 As the Membership Coordinator for the Virginia Renewable Energy Alliance (VA-REA), she plans educational conferences and connects Virginia renewable energy stakeholders to resources they need. Previously, she served as an intern for Appalachian Voices and the City Schoolyard Garden while living in Charlottesville. She studied Global Development Studies in Sustainability and Economics at the University of Virginia - wahoowa! In her free time, Nicole enjoys spending time at local breweries, the river, or with her 3 pets. She will also be the captain of the Greenbound RVA kickball team this spring (and is still actively recruiting members - please join!). Gabe supports sPower in driving renewable energy procurement with utility customers by analyzing market demand and generating power marketing value propositions. Before moving to RVA in October, Gabe was a graduate student of international energy policy and markets at Johns Hopkins SAIS in Washington DC and Bologna, Italy. Gabe has worked as a Climate Corps Fellow with ICF’s energy efficiency advisory program for the New York City Mayor’s Office, and he has conducted policy research for the international aviation emissions team at the Environmental Defense Fund. He has also worked as an environmental negotiations reporter for the International Institute for Sustainable Development. Prior to his energy and environment focus, Gabe worked for a data center strategy company in Santa Barbara, CA, opened a hostel in Morocco, and taught in a high school in the San Francisco Bay Area. Gabe loves all outdoor activities, languages and making good food and big messes in the kitchen. Aaron comes from a background in renewable energy and energy efficiency having worked in municipal sustainability leadership, policy & advocacy, and project management. 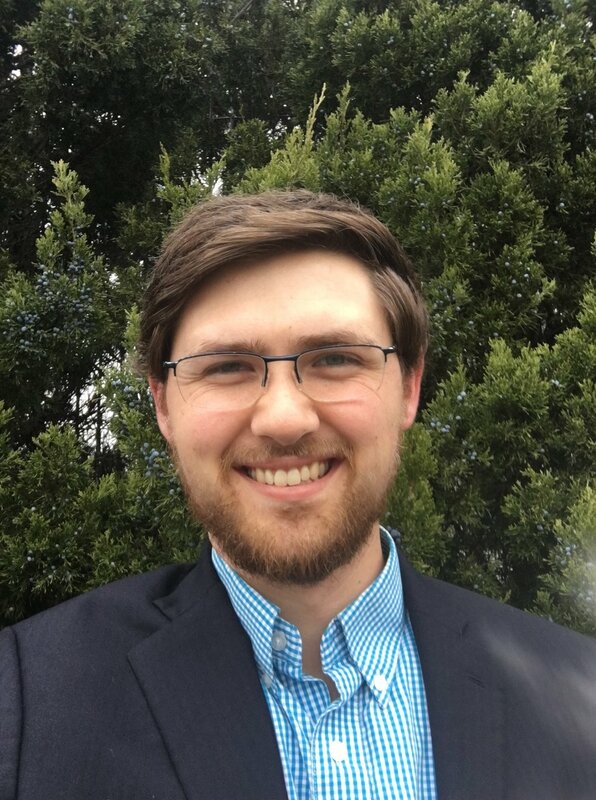 He develops and manages all Virginia solar co-op programs, provides technical support for residents and organizations going solar, and coordinates policy advocacy for distributed solar in Virginia. Aaron received a Dual Master of Arts in International Affairs and Natural Resources, specializing in International Energy Policy from American University School of International Service and United Nations University for Peace. He has published numerous articles and speaks fluent Spanish. A native of San Diego California, Aaron enjoys being on the water, playing guitar and spending time with his son Gabriel. Chris is the Chief Efficiency Officer @VeteranLED , a Lighting and Energy Management firm with locations in Richmond, VA and Dallas, TX. His primary roles are leading the energy management teams and national account sales. Chris spends hours analyzing commercial and industrial building systems in efforts to reduce energy usage, environmental impact, and overall operational expenses. After multiple deployments to Iraq (achieving the rank of Sgt.) in the Marines, and almost a decade of experience troubleshooting aircraft systems, Chris found his passion in energy in 2014. After experience working with the Army Corps of Engineers and assessing commercial energy contracts, Chris saw an opportunity for entrepreneurship. Collectively his businesses have served over 250 clients nationwide and provided solutions across multiple sectors including Education, Healthcare, Transportation, and Manufacturing. Jessica Greene joined VAEEC in September 2016. Jessica has diverse experience in the environmental field, including the areas of campaign planning, consulting, education, energy policy, organizing, and research. Prior to joining the VAEEC team, she devoted her time to campaigns and strategies focused on implementing clean, renewable energy at both the federal and state levels. She believes that energy efficiency is key to keeping costs down for Virginia residents and businesses while also improving the quality of life in our work and home environments. Submit your bio at the link below!